The Cologne-based sports car company and racing team “Kremer” were established in 1962 by the Kremer brothers, Erwin and Manfred. They soon started specializing in vehicles from the Porsche brand, and Kremer Racing Cologne became the first team to use the “911” model in international events. European Touring Car champion and winner of the 24 Hours of Spa in 1968, German motor racing champion in 1979, winner of the 24 Hours of Le Mans in 1979, and winner of the 24 Hours of Daytona in 1995, plus a grand total of eleven victories in the Porsche Cup, three in the European GT Championship and three in the Interseries Championship. 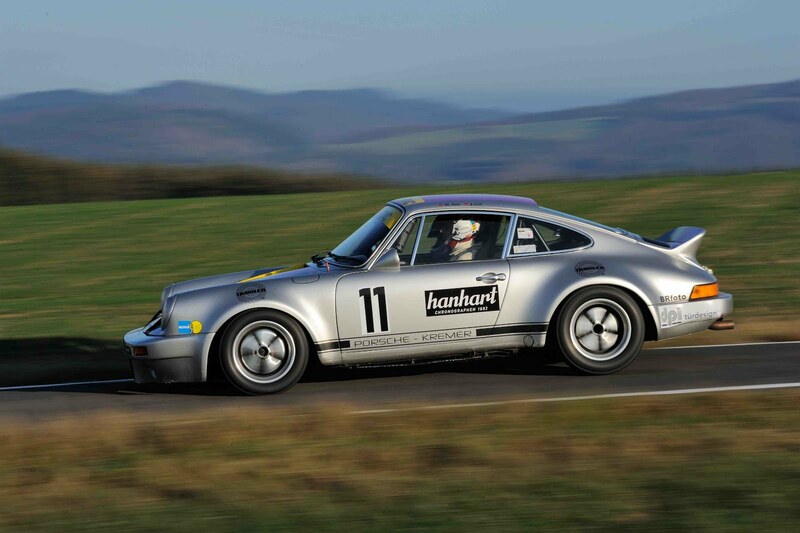 In 1984, Kremer’s racing exploits and championship triumphs earned it the status of the first exclusive Porsche dealer in Germany. In 2011, Kremer Racing enjoyed success in the VLN Endurance Racing Championship and the 24 Hours race at the Nürburgring with the latest Porsche GT3 Cup and a 911 GT3 KR model that had been newly developed in its own workshop. 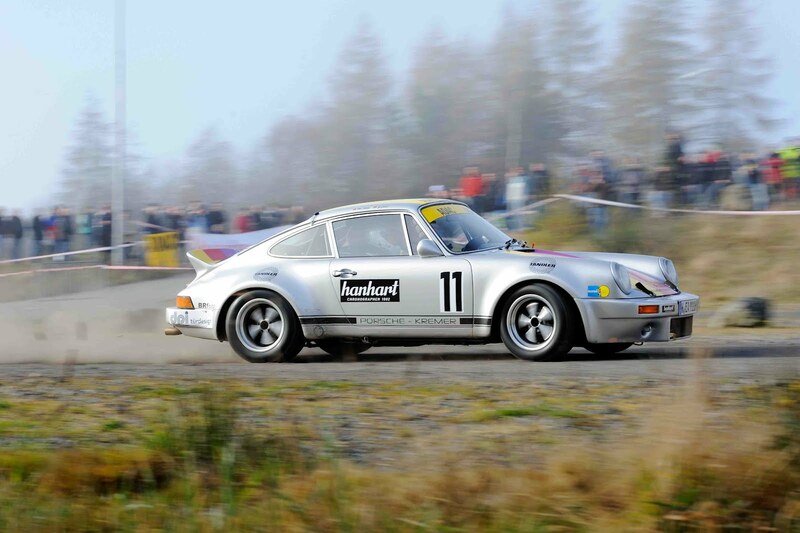 In a completely new departure for the team, Kremer also entered a Porsche in its first rally event: the Porsche 911 RS finished fifth overall in the Rallye Köln-Ahrweiler, Germany, claiming second place in its class and, not least, achieving the best performance for a Porsche. 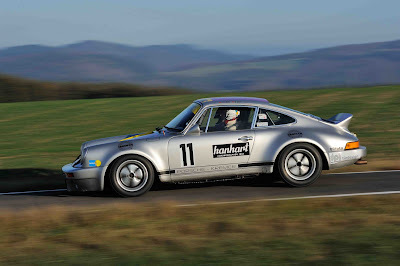 As the team marks its 50th anniversary in 2012, it is directing its focus even more strongly towards its core competence: building and maintaining classic racing cars, specializing in Porsche models, and actively participating in endurance racing events. The partnership between Hanhart and Kremer Racing will allow two companies with a long and illustrious motor sporting tradition to work together. While Kremer Racing is celebrating 50 years of existence in 2012, Hanhart is commemorating its own foundation back in 1882, exactly 130 years ago. Under the aegis of Willy Hanhart, son of the company’s founder, the brand introduced the first affordable manual stopwatch in 1924. In the decades that followed, it produced further innovative developments such as the ultra-fast oscillator capable of recording measurements down to hundredths of a second. Right from the start, Hanhart’s mechanical timepieces have been an indispensable tool on every racing circuit in the world. In an effort to continue its close relationship with motor racing, Hanhart is now actively involved in select sponsorship deals in motor sport and on the rally scene. Its partnership with Kremer Racing perfectly complements these activities and comprises both branding for the racing team and a range of joint publicity appearances.